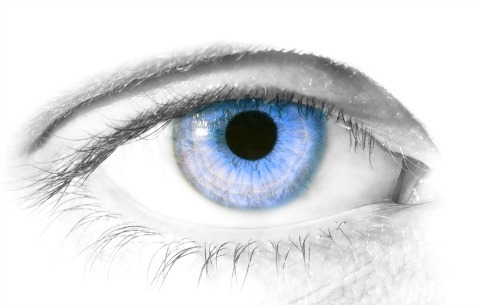 Gene Therapy for Macular Degeneration - A Reality? 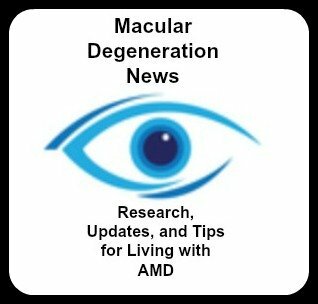 Gene therapy for macular degeneration is a new area of research for the treatment of AMD. The National Institute of Health has several gene therapy clinical trials listed for the treatment of wet macular degeneration. These studies are being conducted in the United States and Australia at the time of this writing. The first multicenter phase I clinical trial conducted at Oregon Health and Science University using gene therapy showed the safety of injecting a gene directly into the eye. This type of macular degeneration therapy that works by inhibiting blood vessel growth was found to be safe and well tolerated. There is some early evidence that it may stop or minimize the progression of "wet" macular degeneration. The purpose of Phase I studies are to determine "the metabolism and pharmacologic actions of drugs in humans, the side effects associated with increasing doses, and to gain early evidence of effectiveness." J. Timothy Stout, M.D., co-principal investigator and associate professor of ophthalmology in the OHSU School of Medicine, said, "This (phase I study) is an important first step, but years of research will be necessary to determine the long-term effects of this therapy and whether it will be a viable treatment for patients with AMD." At Emory Eye Center in Atlanta, Georgia, molecular biologist John Nickerson, is studying a protein, IRBP, that is responsible for the transportation of Vitamin A within the retina. This transportation mechanism is essential for vision. Genetic retinal diseases, such as macular degeneration, may be the result of defects in this protein. As of February 8, 2018 eighteen patients in six leading retinal specialty centers across the U.S. have received a one time therapy of RGX-314. A one-time injection of RGX-314, described as a therapeutic protein, for those with neovascular or wet macular degeneration could potentially reduce the number of the now required frequent anti-VEGF injections. Three different doses will be studied and evaluated for safety and efficacy. The study sponsor, REGENXBIO, states their gene therapy products "deliver genes to cells using adeno-association virus, (AAV) vectors, which are non replicating viral delivery vehicles that are not known to cause disease." The gene is delivered to the retina via a single ocular injection. 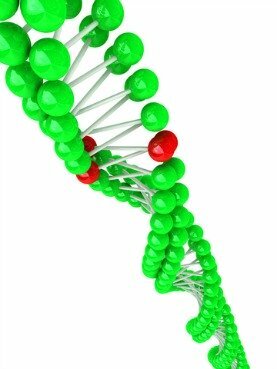 It is believed that once the "healthy" gene is delivered, the cell can then produce their own anti-VEGF protein. Three groups of participants, with each group receiving a different dose, have volunteered to participate in this Phase I clinical trial to determine the safety and tolerability of RGX-314. Participants must be 50 years old or older who have been diagnosed with wet macular degeneration and have received prior intravitreal anti-VEGF injections in the study eye. Study results are expected to be reported late 2018. The clinical trial is looking at the safety and tolerability of an experimental gene transfer agent called AAV2-sFLT01. 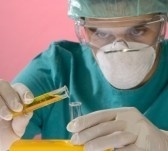 More studies using gene therapy may become available in the near future.